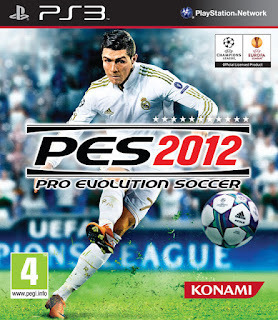 Apparently, this is the official cover for PES 2012. The image below was originally posted on eurogamer.pt, and then followed up by playfront.de. We haven't received official confirmation yet, but like prorevo who first linked to playfront, we believe this is the real thing.